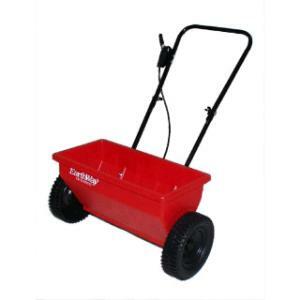 Our drop spreader is suitable for residential and commercial applications. Drop spreaders dispense the material straight down from the hopper, work with a variety of granular materials including fertilizer, lime, and grass seed, and minimizes drift or applying in areas you did not want. * Please call us for any questions on our spreader drop rentals in Hillsdale and Ridgewood NJ.